The TECH-XL sports 80 pockets with ample pocket room for hand tools, parts boxes, meters, a cordless impact drill and other bulkier items. 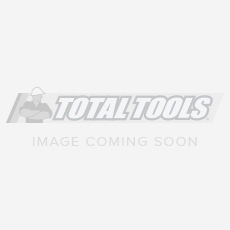 The TECH-XL is a service technician version of the original Model XL. A number of changes have been made to tailor the bag to accommodate service technicians tools and work routines. The TECH-XL sports 80 pockets with ample pocket room for hand tools, parts boxes, meters, a cordless impact drill and other bulkier items. 9 small neoprene pockets have been added for drill bits and bit extensions. 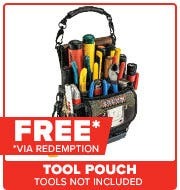 BONUS Redemption Offer VETO Tool Bag (VETOTP4) - Valued at $100! To redeem, please visit the VETO redemption page. Offer valid between 15/03/2017 - 30/06/2017.